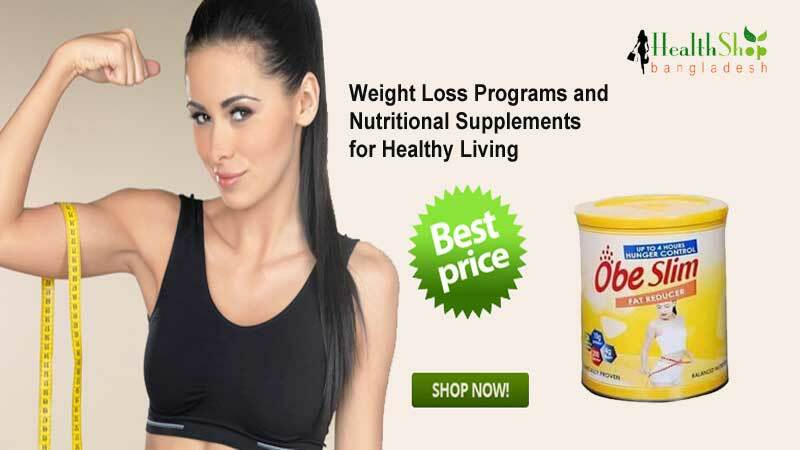 Obe slim fast slimming weight loss powder imported by Germany manufacturing in Bangladesh. Reduce the whole body fat will make it attractive. Within a month, weighing 8-12 kg. Very useful nut for the body to reduce excess fat. To order, enter the product code - F10 Obe Slim and send it. Extremely helpful nutrients for the body to reduce excess fat. Dietary supplementary products made of complete natural ingredients, full-sized reaction free researcher. 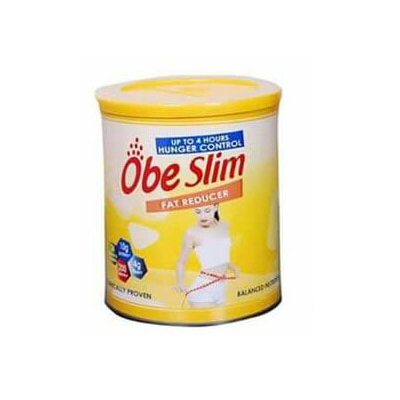 Obe Slim Triman Nutricutics Limited is a complementary complementary product of Trimam Nutriculus Limited. It used to be garlic, mushrooms, fenugreek leaves, ginger, turmeric, turmeric leaves, cinnamon, green coffee, and other natural herbs which make the body slim and attractive by reducing excess fat in the body. diet, reduce weight without exercises. Make the fat of the whole body less attractive. 90 will digest food fast. Meal rules: 2 teaspoons of powder twice a day, breakfast and dinner 5 minutes before dinner, mix with kosum hot water.